Retail Christmas Trees – J.G. Brands Christmas Tree Sales Inc. 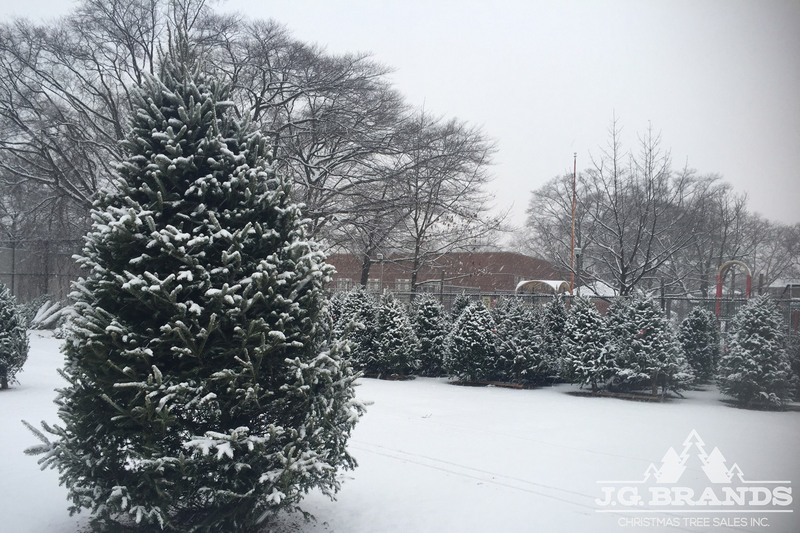 Enjoy the experience of picking out your next Christmas tree in our retail area located at the front of our 2-acre tree yard in the heart of Bellerose, NY. All of our trees are always on display standing up to make it an easy buying process for all our customers. Choose from a vibrant selection of high quality Balsam, Fraser and Noble Fir.